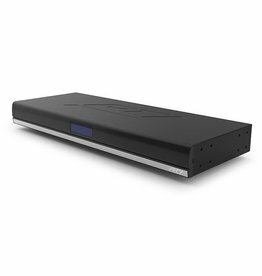 The extraordinary KX7 is packed full of features for complete control of entertainment, environment and security systems in any residential or commercial installation. 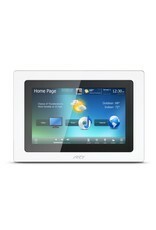 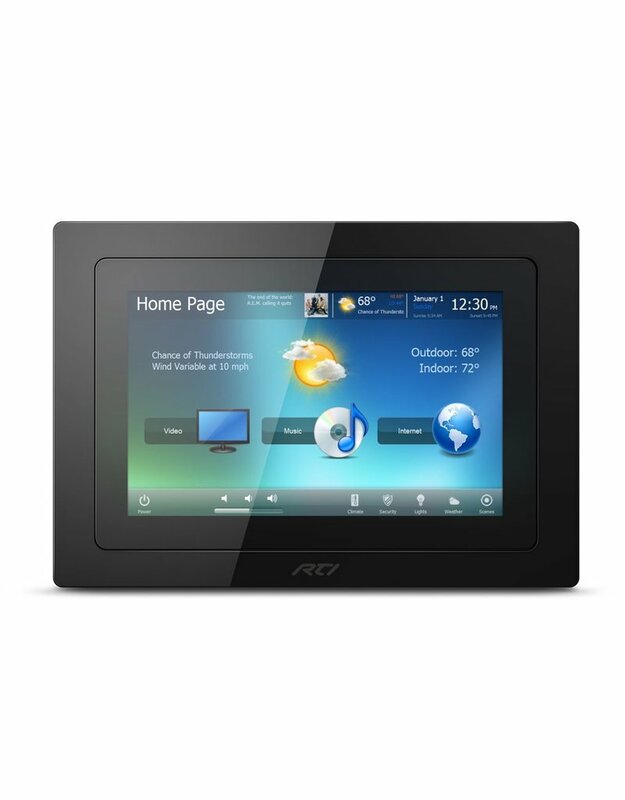 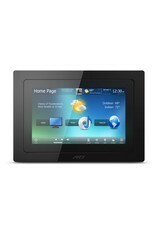 The wall-mounted touchpanel has a slim profile, framing a vivid 7" LCD that can be custom tailored for intuitive control, while the multi-touch capacitive touchscreen allows screen swiping for page navigation. The built-in RS-232 and infrared communication allow for direct control of electronics without a control processor. 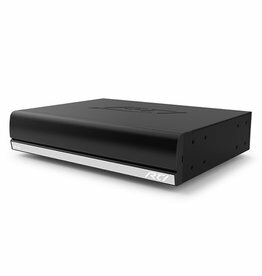 In addition, video inputs make it possible to view analog video at up to 576p, while an Ethernet connection enables even more functionality, such as viewing IP security cameras, surfing the web and advanced two-way control. 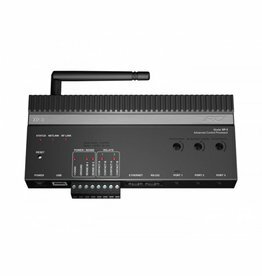 The integrated camera, microphone and speakers enable the convenience of video intercom support directly on the KX7.